September 17, 2017 — Brasov International Film Festival & Market today presents the feature film KUPAL from Iran, directed by Kazem Mollaie and the short film EQUILIBRIUM OF DIVING, a Bulgaria/Croatia coproduction, directed by Alexandros Barpayianis. 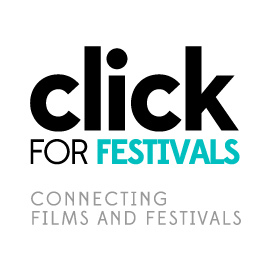 The online Festival, the most important and renown nonviolent film festival in the world, presents 29 feature films, documentaries and shorts from 20 countries. For 11 days, the viewers can watch any of the selected movies, at the time of their choosing, on Global Film Studio’s TV Channel.